How to help Atlanta Boxer Rescue! 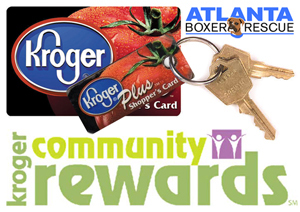 There are many ways to help Atlanta Boxer Rescue through volunteering, financial contributions, attending events, corporate matching, loyalty card donations or product donations. Simply put, your donations help us to save more Boxers! If you would rather send a check, we'll take those too! Many of these items are on our Amazon.com Wishlist, if you would like to purchase and have items shipped directly to ABR. 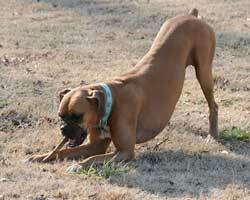 We can always use dog food to feed these hungry Boxers, so click here to donate! Shop at iGive.com and a percentage of your purchases will go to ABR!